Bushfire Grill: Real Food for Families! 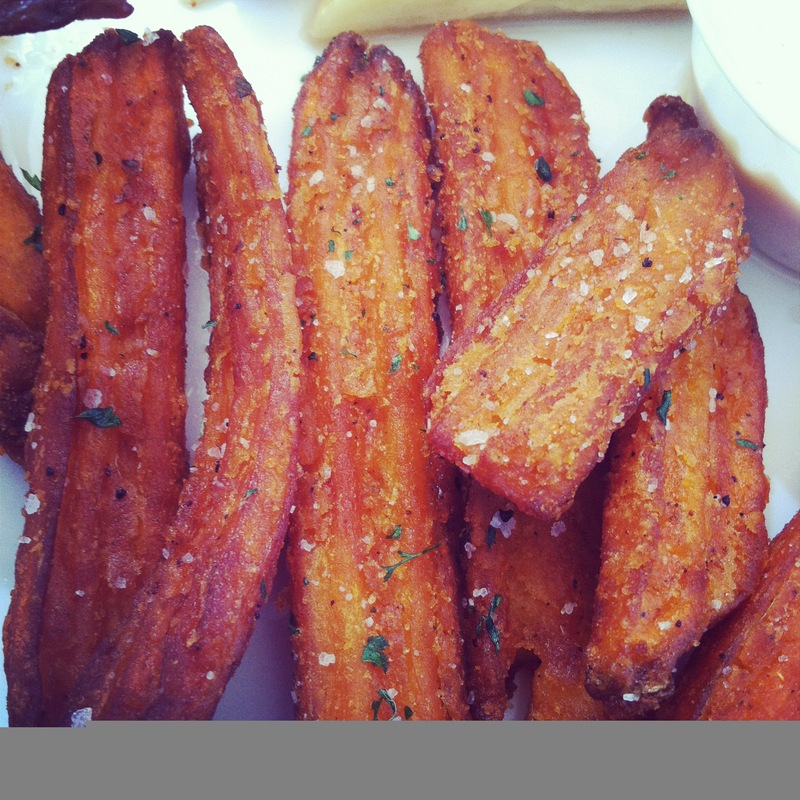 Bushfire Grill's Sweet Potato Fries are the most delicious thing on the planet. So so good! I’m always on the lookout for good family restaurants. I’m back in school and life has been kind of hectic lately and we usually wind up ordering out once or twice a week. It’s become a fact of life. I don’t want to feed my family junk and when I learned that in my neck of the woods there was a family friendly restaurant that shared real food, I had to check it out. Last month, I had the opportunity to attend a tasting at the Bushfire Grill in Temecula. Bushfire Grill serves nutritious food that is fresh, humanely raised, natural, free from hormones & antibiotics, sourced from local farmers and organic whenever possible, always keeping your wallet in mind. 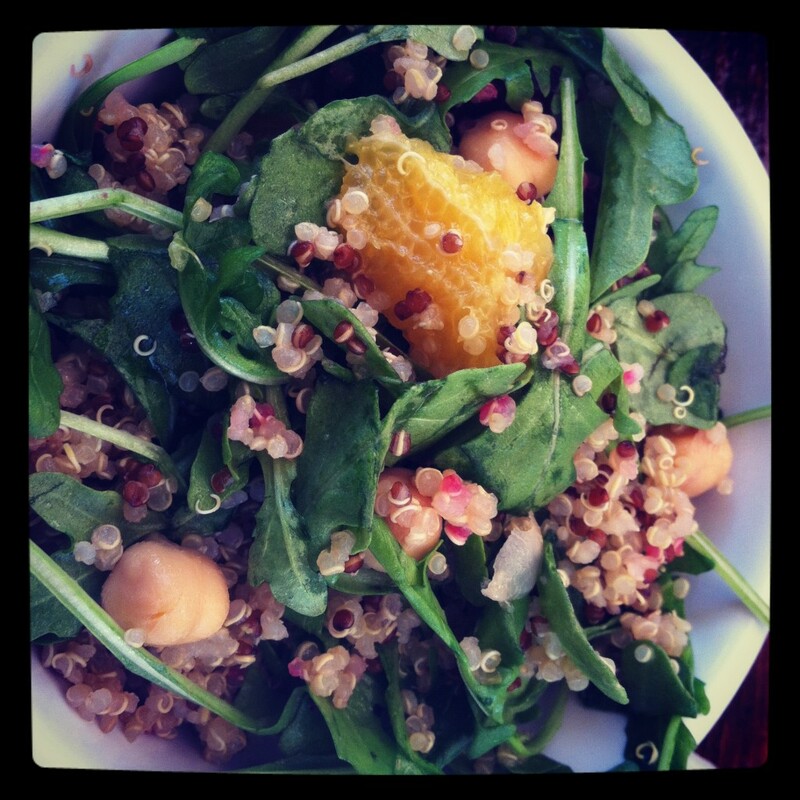 Not only is the food great for you, it is so darn good! Their sweet potato fries are the best I have ever had and their chicken is the juiciest and tastiest chicken I have ever had in my entire life! It is absolutely delicious! Bushfire Grill knows that most families are pretty busy and sometimes take out is part of the weekly staple for most families. They have a family pack that is perfect for the family. You get one whole chicken, two large sides and Home baked organic focaccia bread, that is finger licking good. Prices start at $30 and considering a family meal through the drive thru go for around $25 to $30, pretty darn reasonable. For additional info or to take a look at their delicious menu, head here. This entry was posted in Uncategorized and tagged Bushfire Grill, Bushfire Grill REview, Good restaurants in Temecula. 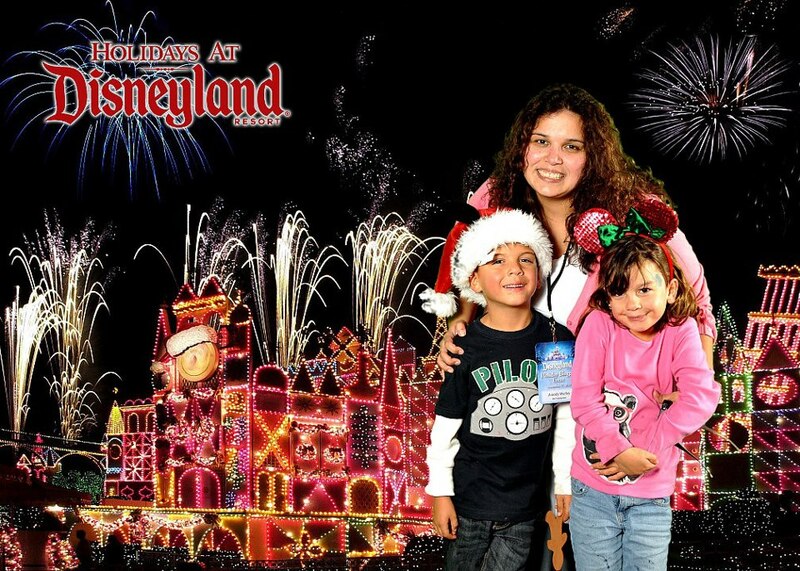 Our family loves the Disneyland Resort. We try to visit whenever we have an opportunity and make the most of our annual passes. 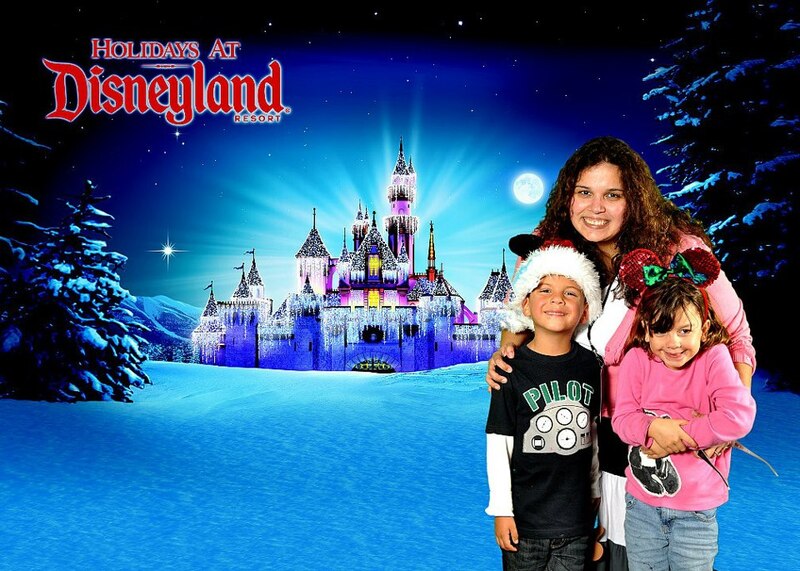 I love the parks year round, but I have to admit that I love the holidays at the Disneyland Resort. A visit to the park has become a holiday tradition for us and now for our extended family. I feel like every year I find myself saying, Wow, the decorations are the best they have ever been and there is no way that it can’t get any better next year, and yet again I’m proven wrong by Disney. 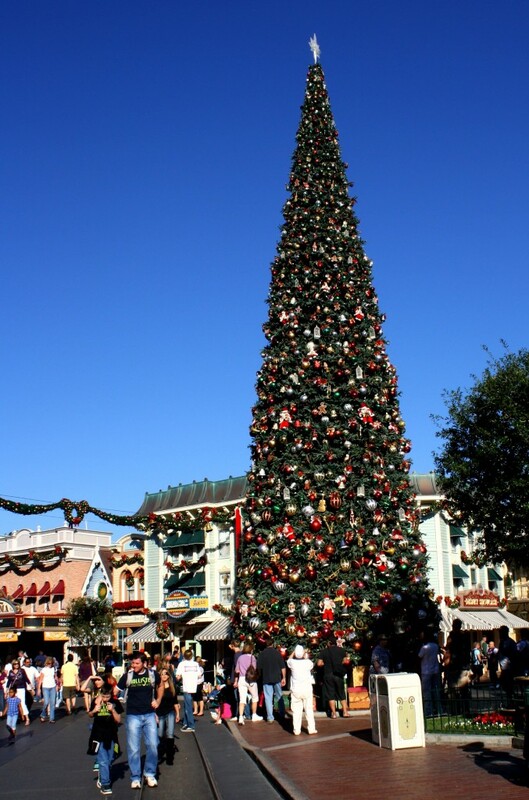 The holidays at the Disneyland Resort are bigger and better than ever. The Disneyland Resort is decked out wall to wall in beautiful holiday decorations. There is something just so magical about visiting Disneyland and Disney California Adventure during this time of the year. My absolute favorite thing about heading to Disneyland during the holidays is without a doubt ,The “Believe…in Holiday Magic” Fireworks show and snow falling after the firework show. It never fails. I cry like a baby every time the snow starts falling and I see the sparkle in my children’s eyes as they revel in the magic of the holidays and Disney. It really is the stuff that memories are made off and heading to the Disneyland Resort has allowed me to create many beautiful memories with my family. The resort is truly magical during this time of year and the decorations throughout the park are amazing. I learned that there are over 700 trees throughout the resort that are decorated! It’s touches like this that make heading to Disneyland during the holidays. Get ready to make some memories at the Disneyland Resort. A visit is a must during this holiday season! For resort hours and other information head here. Don’t forget to buy one of the holiday mugs on Main Street filled with hot chocolate. It’s become a tradition for our family and they make the best mugs! We grab a mug before the fireworks start and enjoy our hot cocoa and snow. It truly is the best! This entry was posted in Uncategorized and tagged DisneyHolidays. Mickey Mouse always brings on a smile! Who doesn’t love Mickey Mouse? He can make anyone smile and my kiddos were no exception. 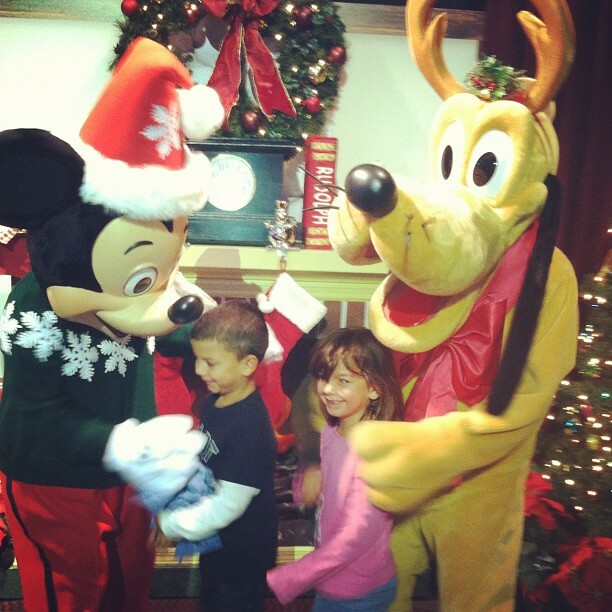 The kids had the opportunity to meet Mickey and Pluto, and they were grinning from ear to ear. I couldn’t helping grinning as well. For more Wordless Wednesday fun head over to Angry Julie Monday. 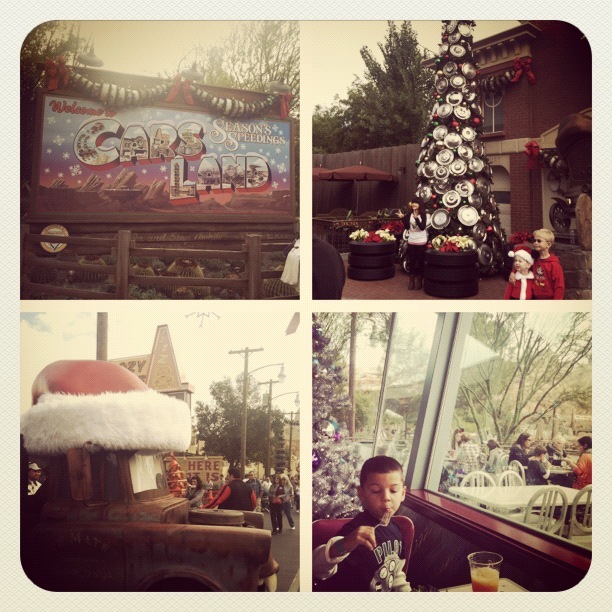 This entry was posted in Uncategorized and tagged DisneyHolidays, Wordless Wednesday.